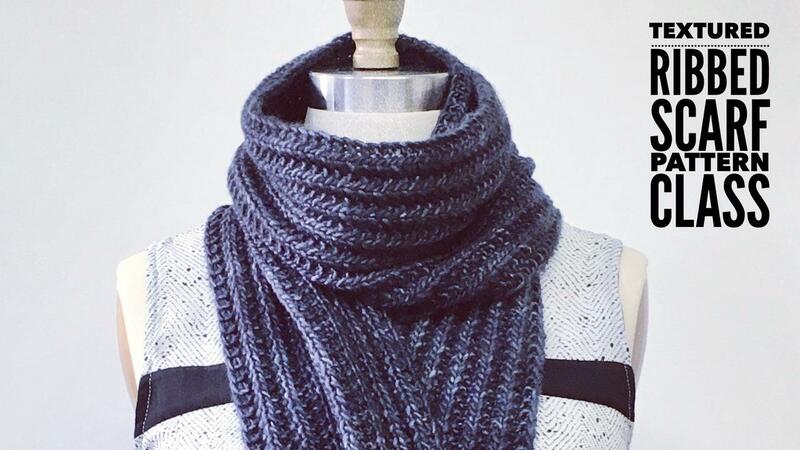 A suite of classes to turn you into a master knitter. Get to know all the specialized tools that knitters use and how to use them. Find out what yarn to use to get the best result in your project. Master the knitting fundamentals so you can knit like a pro. 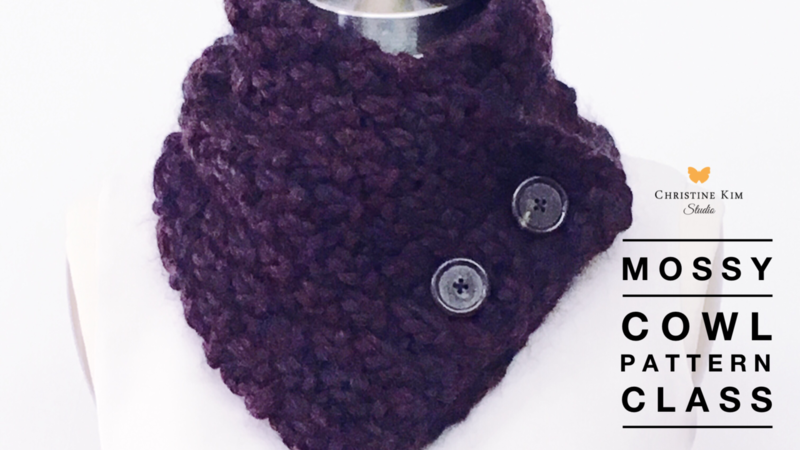 Fix any problem and troubleshoot your knitting. No stress. Find a pattern you like? Learn to read and follow patterns. 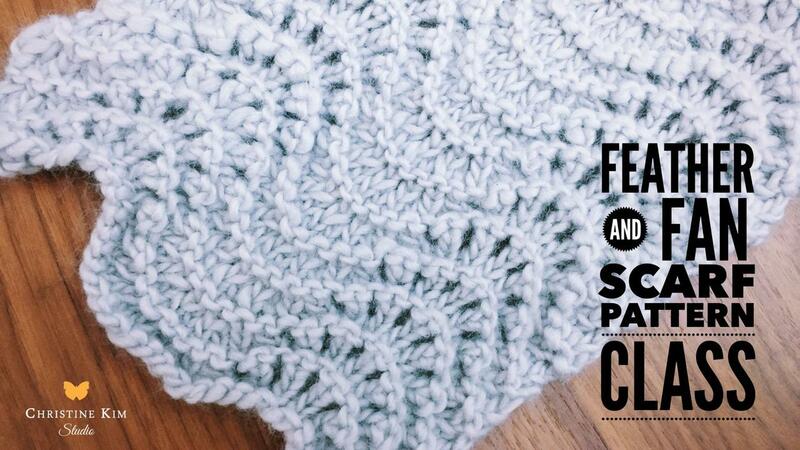 Learn how to knit different stitch patterns and expand your world of knitting. “I have tried to learn to knit a few times over the years but always ended up frustrated when I got stuck on my mistakes with no idea how to fix them. In the knitting classes I’d taken, they would just take the work away from me and quickly fix it for me without me understanding what I did wrong or how to fix it next time. When I came across Christine Kim’s videos on the internet I thought I’d give knitting one more try. Right from the start I found a world of difference. Christine’s instructions are clear and easy to follow. She does a great job of explaining verbally and showing how to knit, from how to hold the yarn right through to how to read a pattern and everything in between. 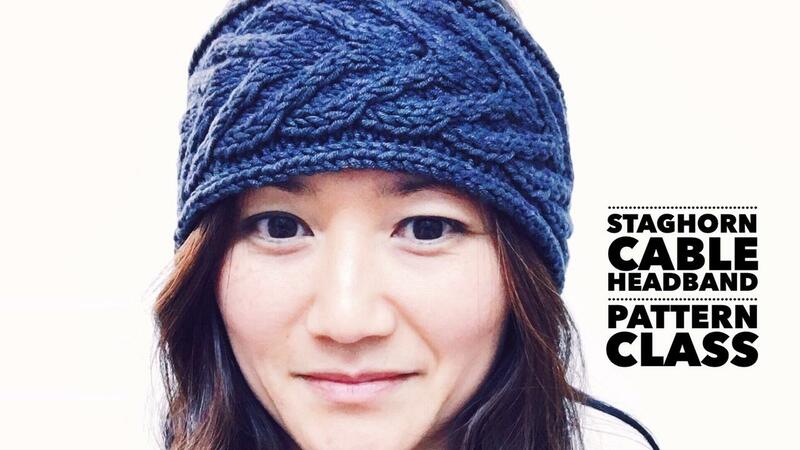 “I highly recommend Christine Kim's online knitting courses. After trying other resources, including YouTube videos and a paid class from a different site, I was still struggling and frustrated by my lack of progress.